Stocking wig cap-wig liner available in beige, brown or black. 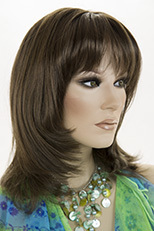 It is important to feel comfortable in your wig! 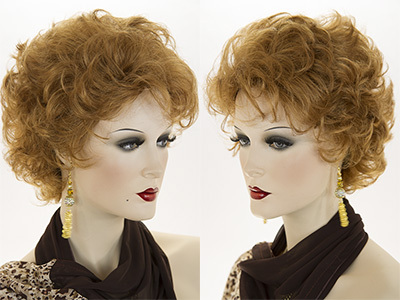 When wearing a wig cap you won't worry about your wig slipping off. 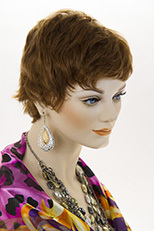 Many people with or without hair wear a wig cap underneath their wig finding the wig stays more securely in place. 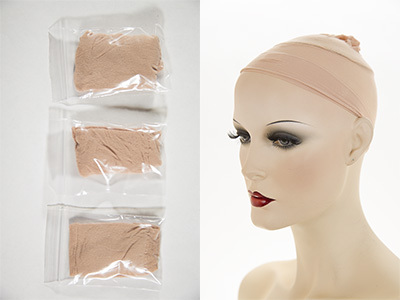 Stocking wig cap-wig liner available in beige, brown or black. 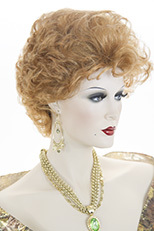 When wearing your wig, a wig cap provides more security, keeps the wig clean from the oils of your scalp, and helps to secure any of your own hair up under the wig. 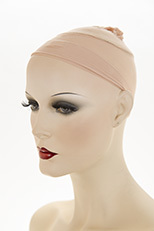 Before putting on your wig stretch the wig cap over your head, either from the back to the front or from the front to the back. 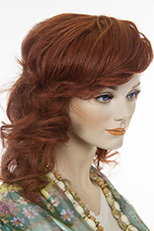 Tuck any existing hair up under the wig cap after you stretch the wig cap over your head. 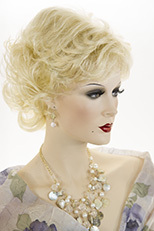 You can use hair spray or gel around your own hairline to keep your hair neatly tucked under the wig cap or wig. One size fits all.